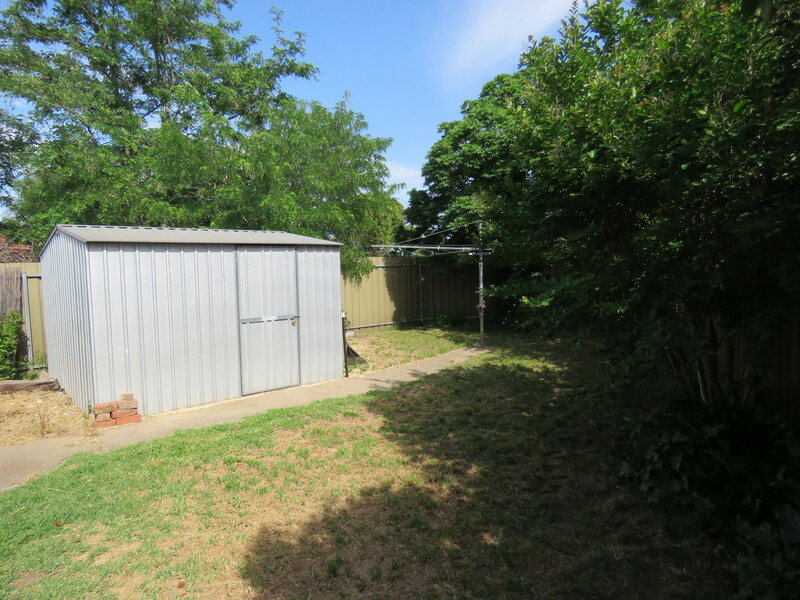 A well sort after position for this three bedroom home with two living areas and a great size allotment. 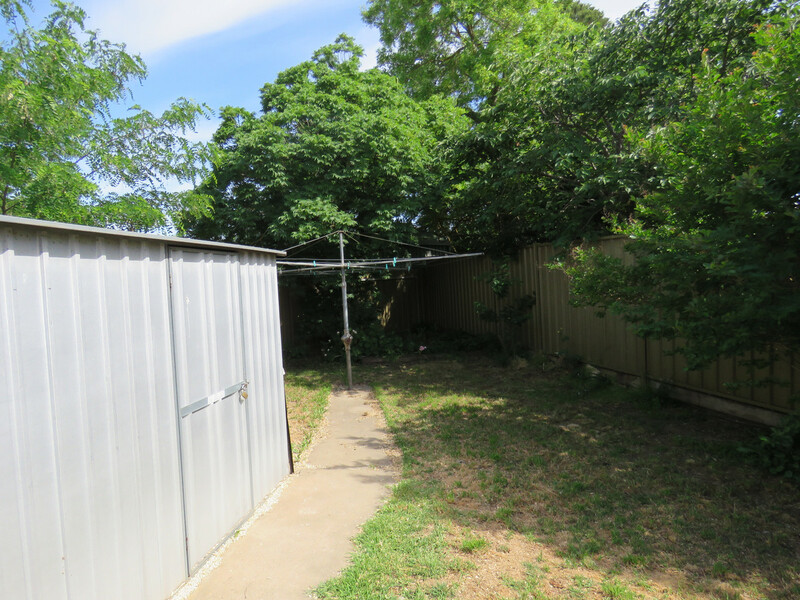 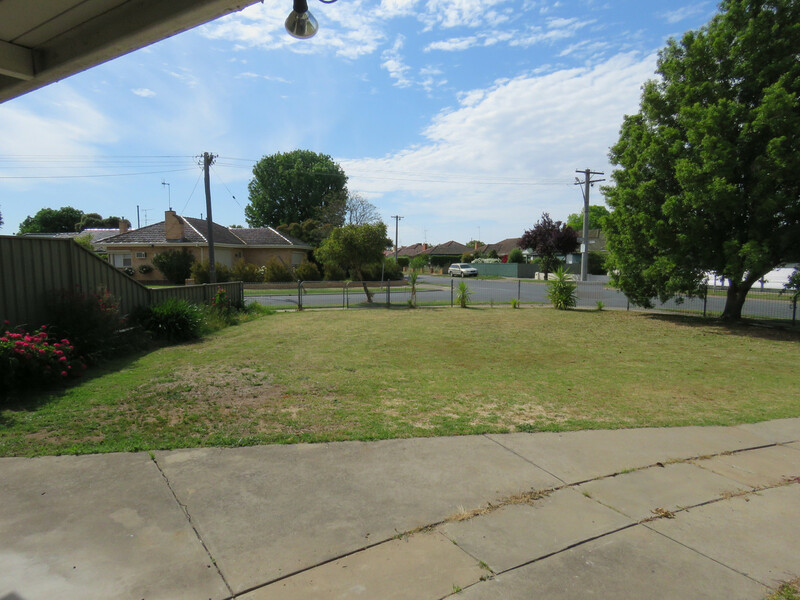 Situated close to Primary schools, community shopping precinct, and only a short walk to doctor facilities this street is becoming a very well regarded location. 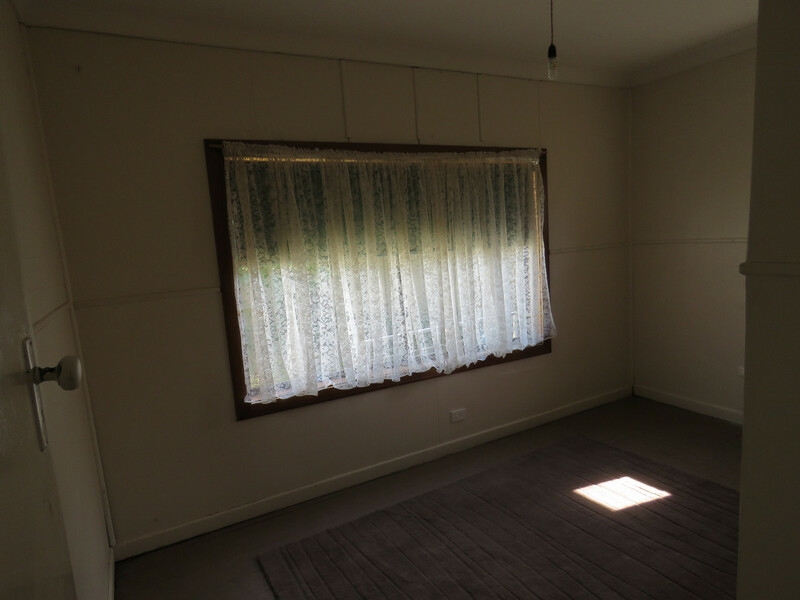 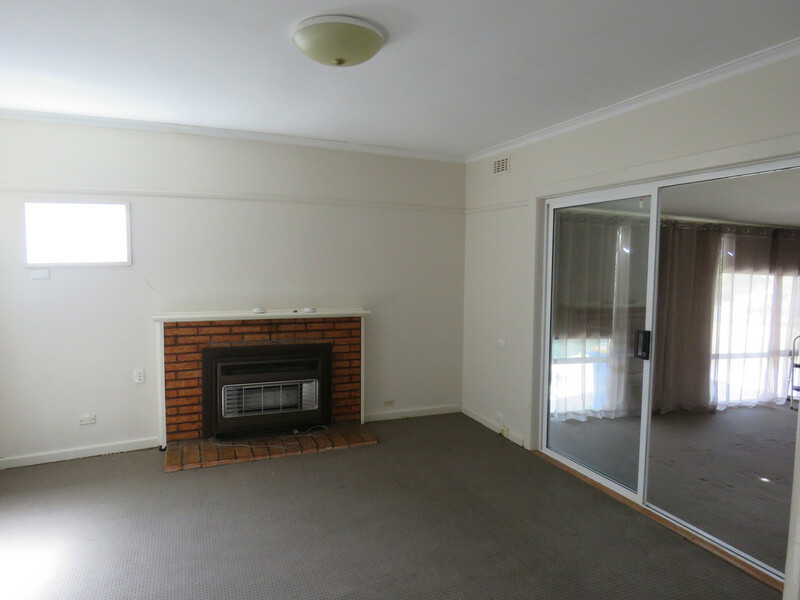 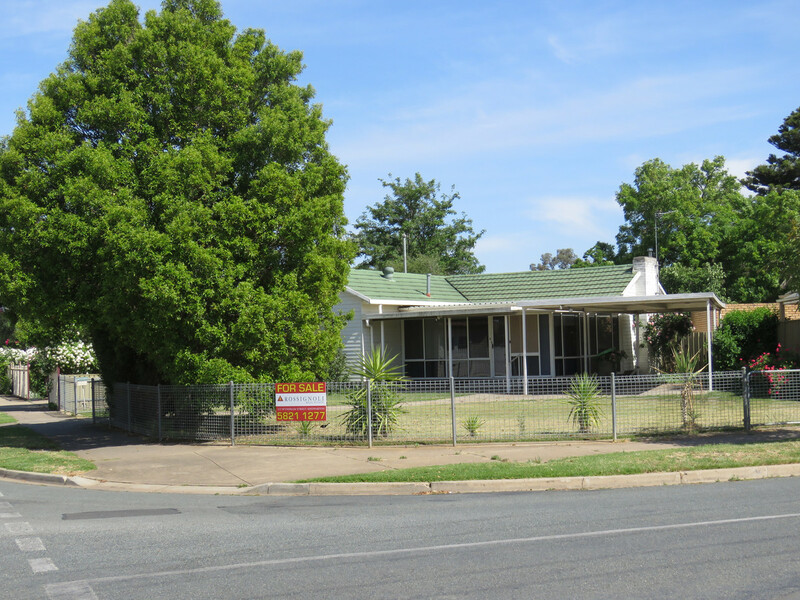 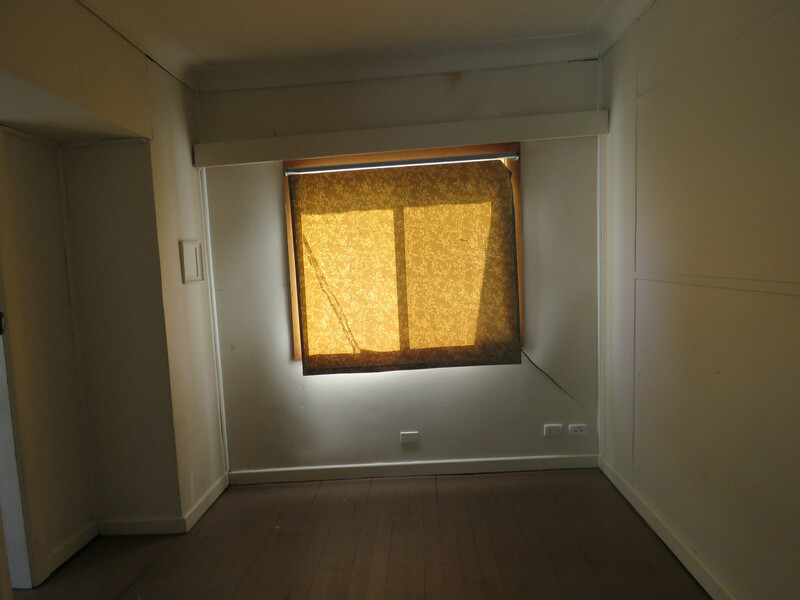 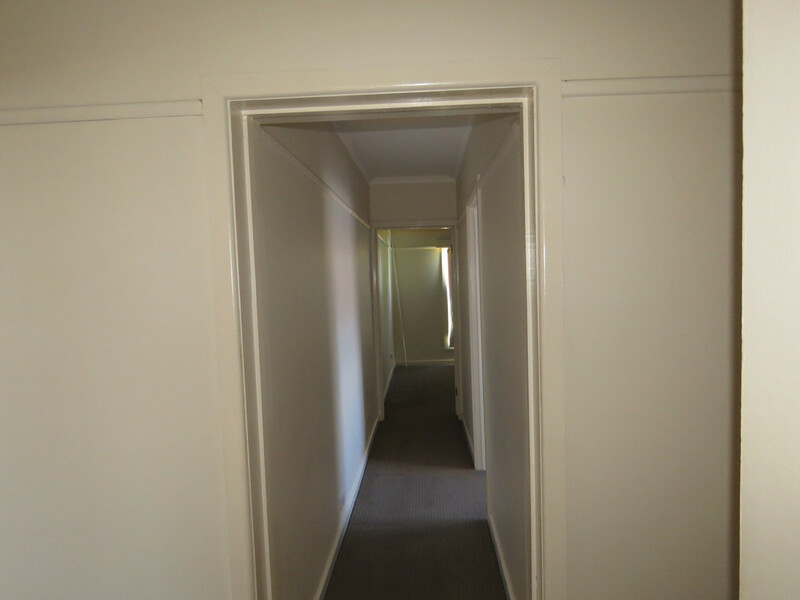 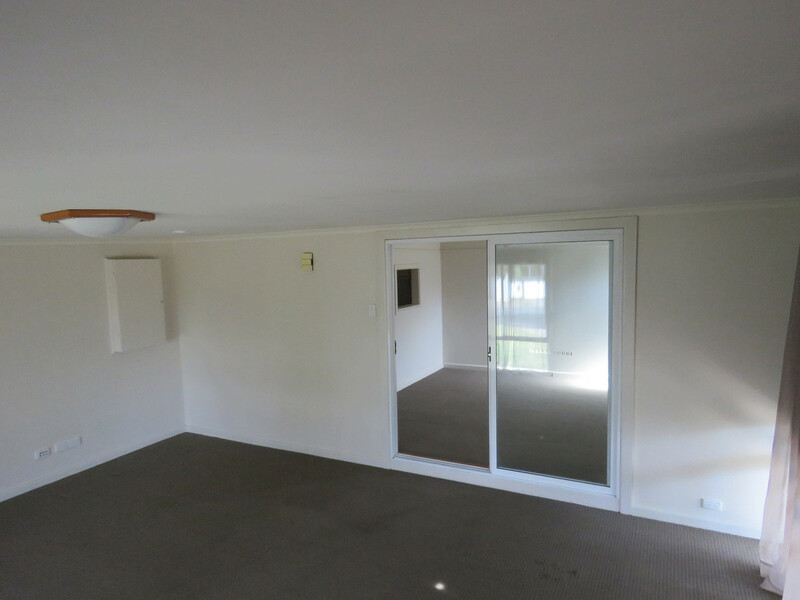 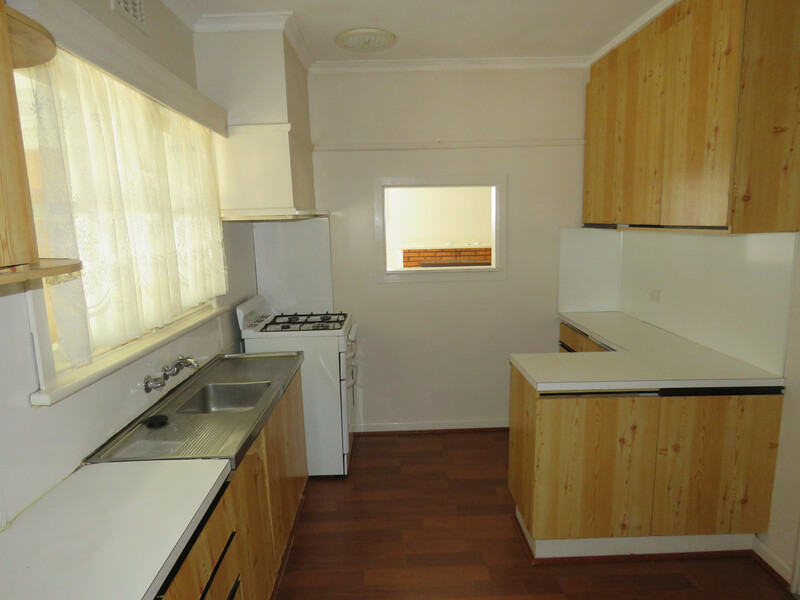 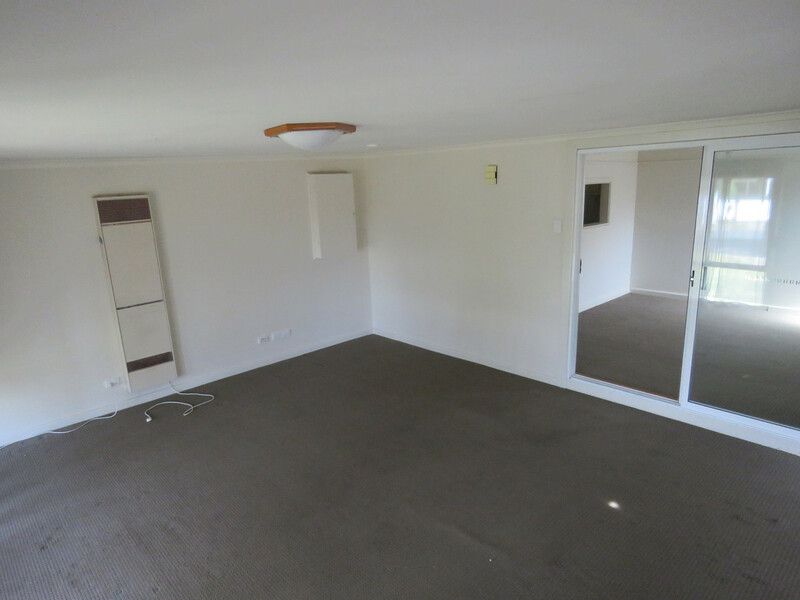 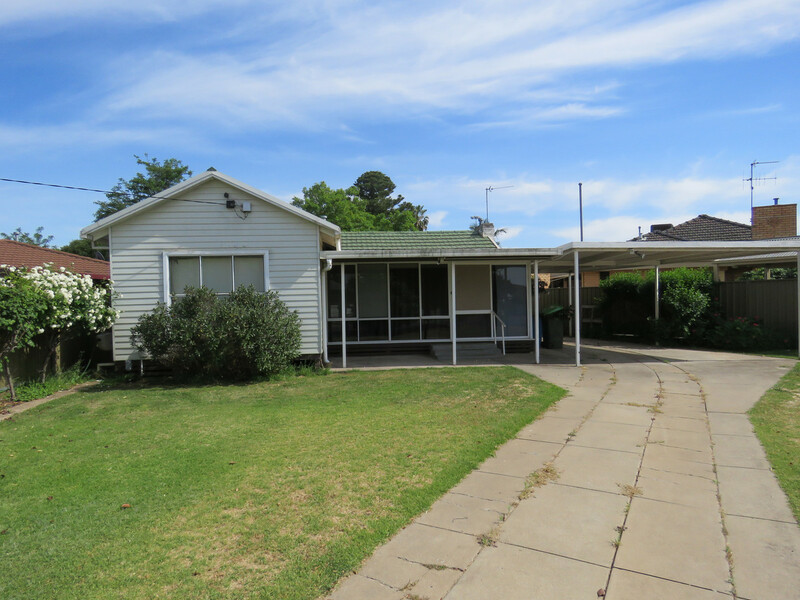 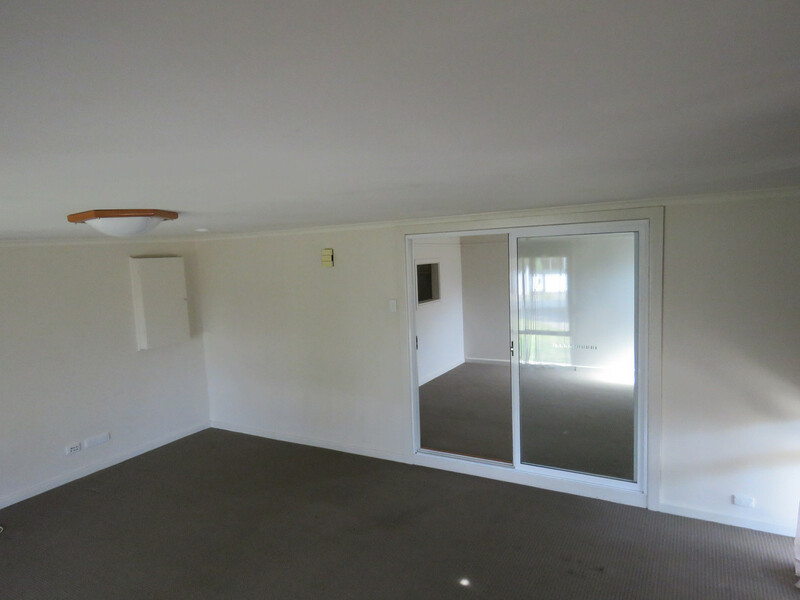 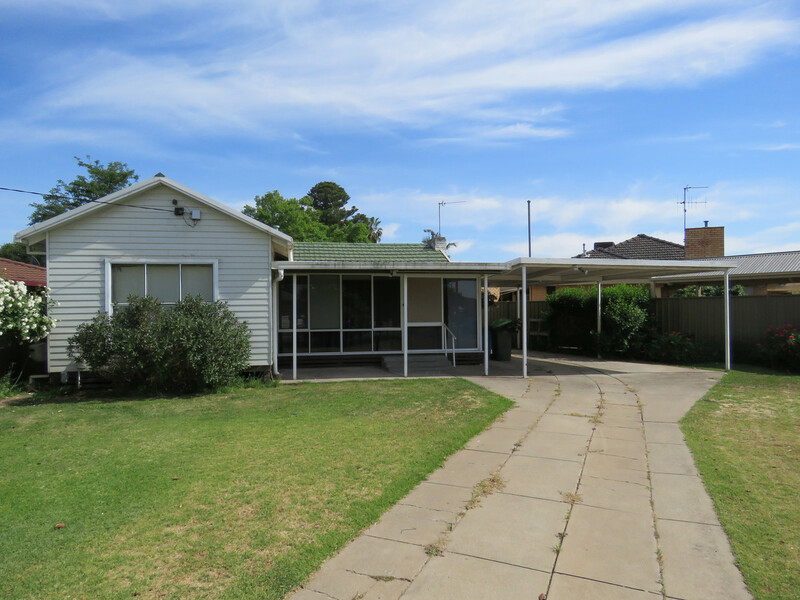 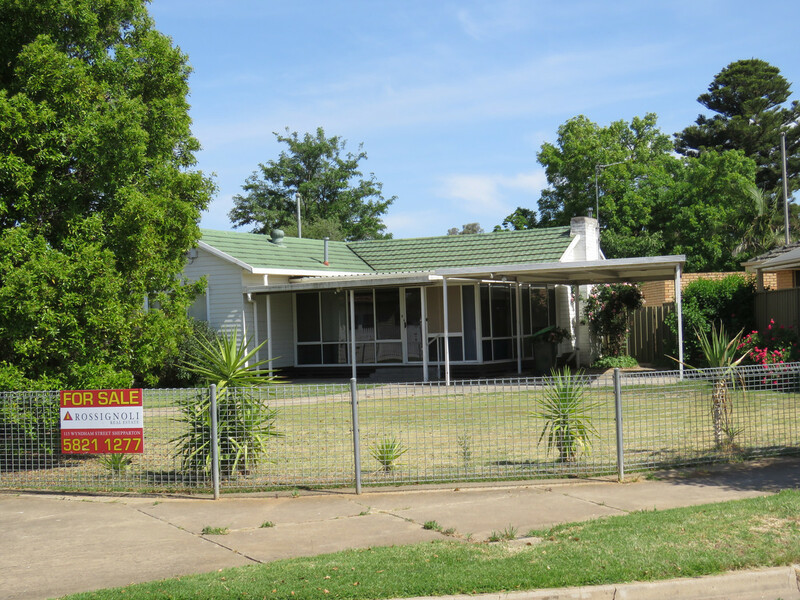 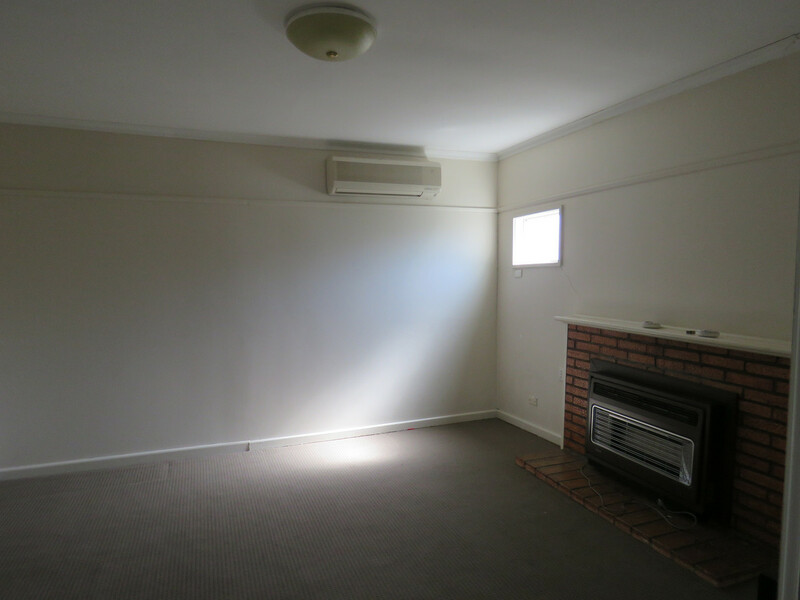 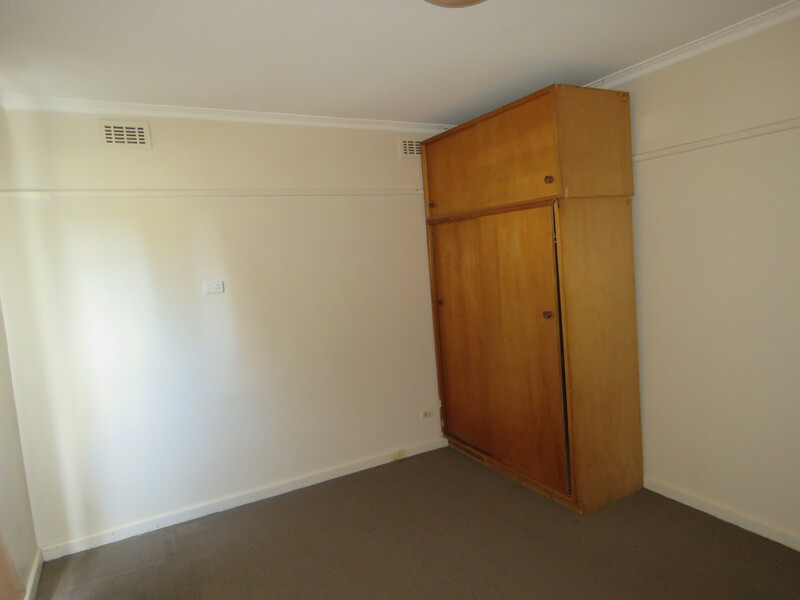 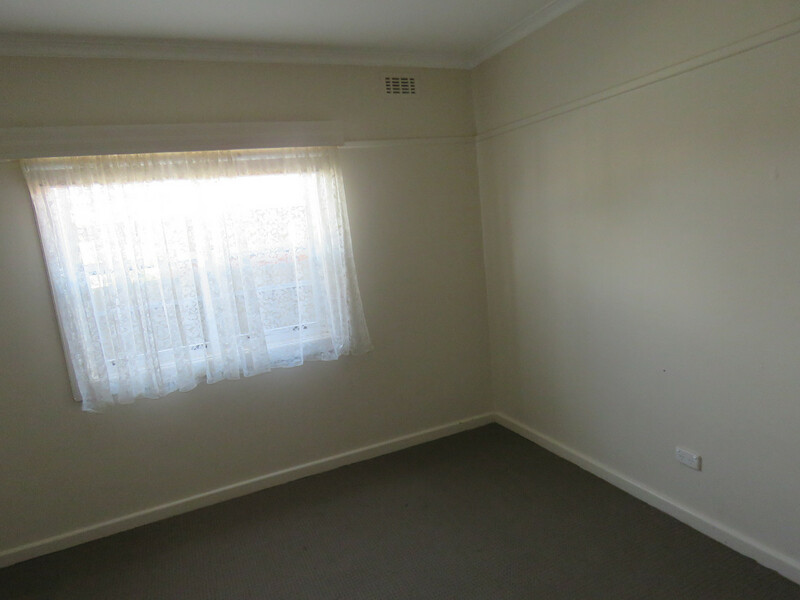 This home was tenanted for $250 a week and although it does need a little renovating, once completed you will reap the rewards of a having a great little home or investment.